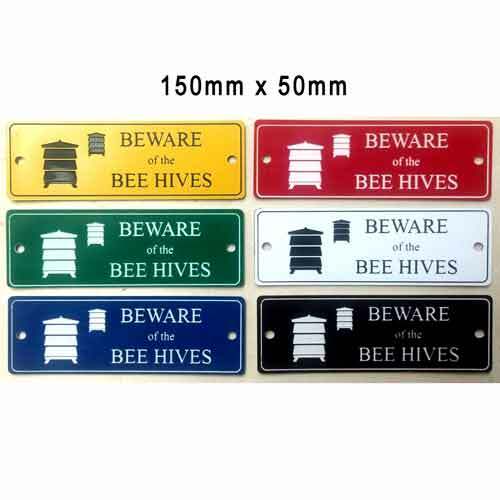 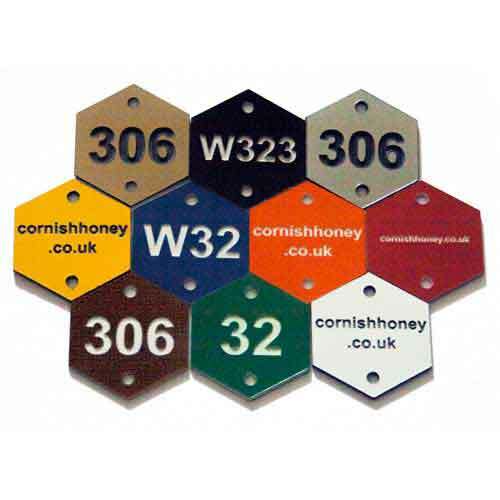 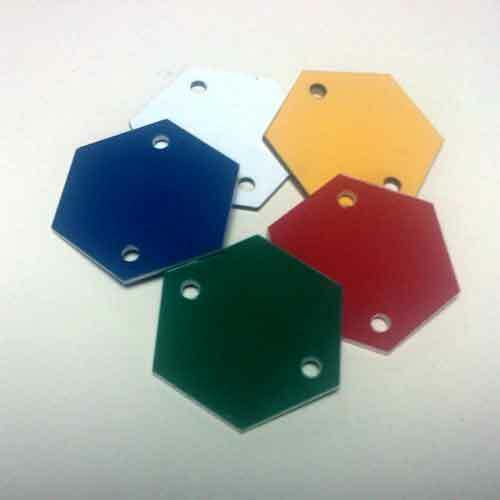 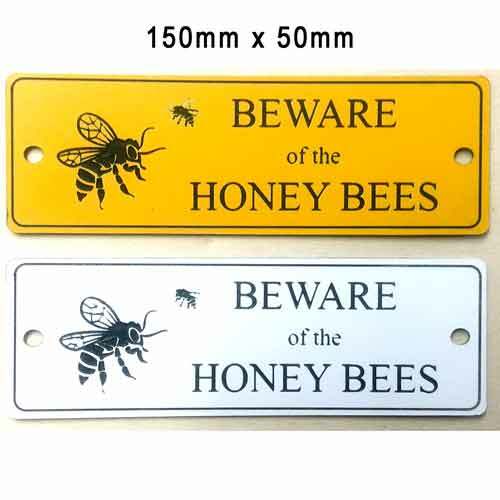 1.5mm thick acrylic, 38mm x 33mm hexagons, pack of 5 different colours - bee hive, queen bee colours identification tags, . 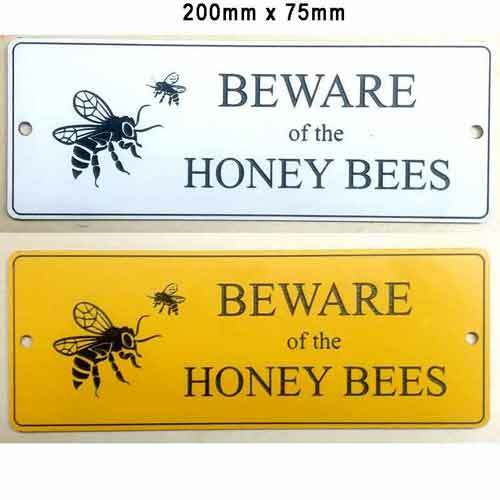 Hang or attach to a hive to keep a reminder of queen bees birth years. 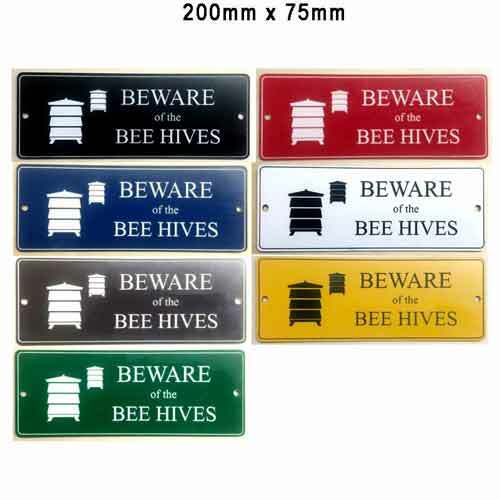 External grade, UV protected, hard wearing, weather proof acrylic - guaranteed.